Wireless network have taken up an important place in every house as well as office. All need to be connected at all times and use Wi-Fi routers to share a single Internet connection over multiple devices. However, many prying eyes take undue advantage of your open network. They may steal your data or even at times hack into your private accounts. The best way to prevent unwanted access to your network is setting up a password. Let us learn how to secure Wi-Fi connection with password in the following article. 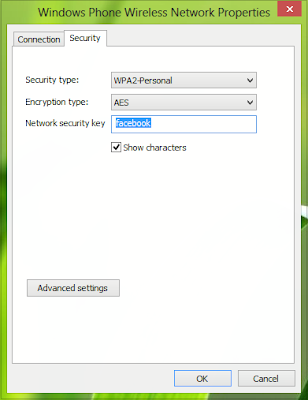 It is very easy to set a password to your Wi-Fi network and prevent unauthorized access. Login into your router account by entering the default IP address of the router manufacturer. You will find the IP address printed on the underside of your router or in the manual that comes along the router. Enter the default username and password or the custom one you had set. After you login into the admin page of the router, open the wireless tab and edit the wireless settings. You need to open the ‘Primary Network’ or similar page and open the page. Click on the WPA-PSK (Wireless Protected Acess) or WPA2-PSK encryption by choosing from a drop-down menu or click on the check-box option. Choose the WPA2-PSK as it is the best type of encryption to protect your network. It is now time to enter your personal password. Enter a strong password combination that includes uppercase and lowercase alphabets, numbers, special characters. Make the password at least 6 characters long or in some cases 10 characters long. Remember the password as it will be required for login into the network on any device you wish to connect to your network. Click on Save or Submit tab. That’s all you need to do to secure your Wi-Fi with password. A password helps prevent your neighbors, passerby, or guest from stealing data from your network. Also, it keeps away hackers and online thieves from causing damage to your online identity.